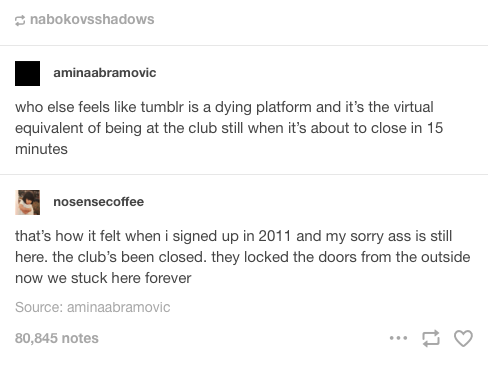 People worry about the death of Tumblr, and their worry arises from love. I would be very proud if I had created something like Tumblr (myself and my business partners spent 6 years trying). I feel real rage when I consider how incredibly incompetent the management at Yahoo has been. 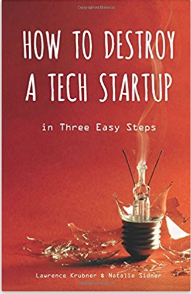 Yahoo buys startups, and then kills them. This has happened over and over again. No one can believe in the efficiency of our economic system, if they know the history of Yahoo.